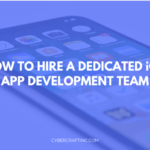 As an IT outsourcing agency, CyberCraft Inc. specializes in putting together software developers that dedicate their full attention to any and all specified needs of your company’s project. 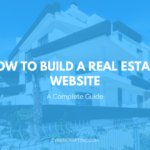 Our team members, coming from various disciplines, are all perfectly qualified to deliver the services of web design, web development, and technical support, among others, to the highest standard of excellence. In order to make the B2B networking process simpler and smoother, Clutch performs research on each company that makes a profile on their website to give other businesses the opportunity to access information without having to use their own time and efforts to conduct the same research. 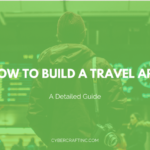 Thus, when businesses are looking for partners with whom they can most productively collaborate on projects, they can turn to Clutch and readily have a list of relevant firms with all the data they need to make their decisions. “Their engineers are very knowledgeable … I’m very satisfied with the quality of their work.” – Sam Merry, Principal Architect, Polymorph. 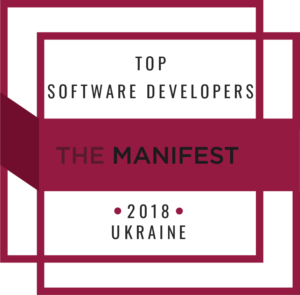 Thanks to the amazing feedback from our clients, The Manifest – a step-by-step guide for potential buyers – has recognized Cybercaft for having one of the top software developers in Ukraine! We are excited to initiate more lasting relationships with future clients, assisting them by giving them the tools they need to thrive in their industries. 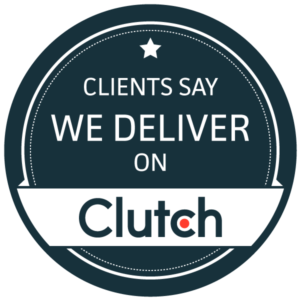 For more superb reviews and information on us, check out on our Clutch profile.